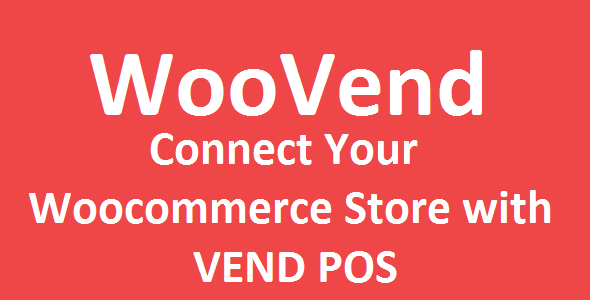 Woocommerce vend pos integration plugin will integrate your woocommerce store with vendhq pos . When a new sale comes in via your woocommerce store, stock quantities are updated within Vend POS system. When a new order arrives via Vend POS system, your Woocommerce store will update the inventory automatically. It will work with both simple and variable product . When a new order is placed in woocommerce , customer record will be automatically saved into your vend pos system. You can also specify the different customer group for different product. For example : if you have two customer groups named “A” and “B” in vend pos and you have two products in wocommerce named “A” and “B” . Using our plugin, when a person purchases product “A”, you can easily add them in customer group “A” in vend when a person purchases product “B”, you can easily add them in ustomer group “B” .Like this, you can set up different customer group for different product according to your requirement. A sales record will be automatically saved into vend pos. If a person makes an order from your woocomerce store, a sales record for that product will be automatically created in vend pos also . You can bring your all simple products from vend to woocommerce automatically in a single click.